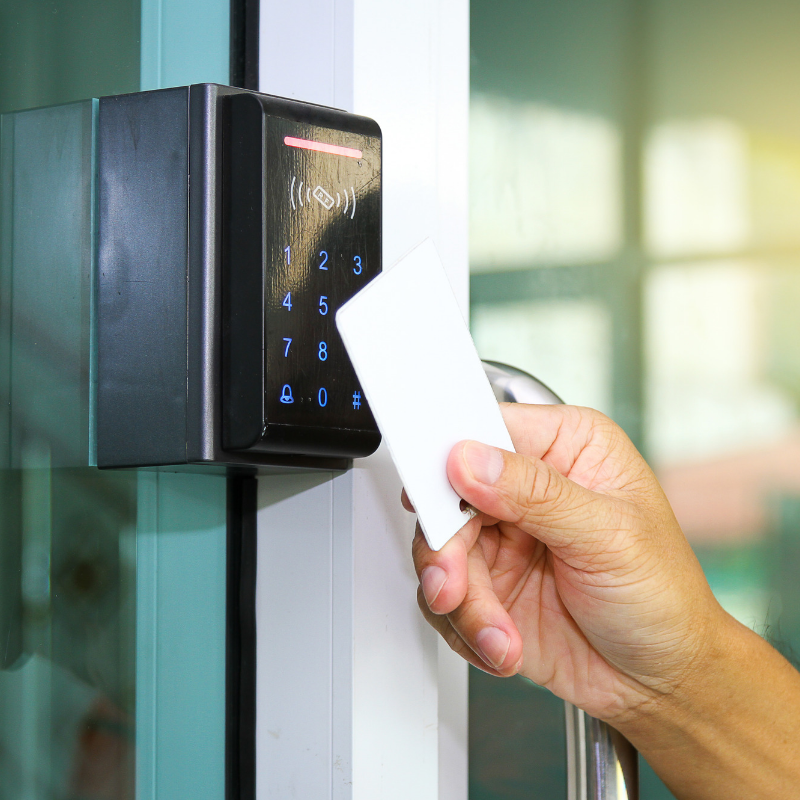 Access control systems for door access control entry are becoming increasingly sophisticated. But amid all the options and add-ons, there are some core functions you should consider carefully. Tim Northwood, General Manager at Inner Range, shares his expert knowledge. Choose a system that allows users to get around easily with minimal interruptions. Credentials can be individually programmed to allow – or stop – access to specific locations. You can also add biometric details if you have higher security needs. Intruder detection is included in some door access control systems, so you can control access for all legitimate site users and ensure you have protection against intruders at the same time. Make sure your alarm system is robust enough for your insurance requirements. Most businesses need a system that meets European Standard (BS EN 50131-1) Grade 3. All Inner Range products offer intruder detection to Grade 3 integrated as standard. You also need to keep security in mind with access cards. Ours come with strong encryption using MIFARE DESfire EV2 to ensure they cannot be read or tampered with by would-be hackers. It’s crucial you consider this element of security, otherwise you make it easy for unauthorised people to gain access by reading and cloning cards. Extra security can also include relatively simple functions, such as interlocking doors, whereby two sets of doors can never be open at the same time. This can be useful in health and education environments, for example. In higher security applications, escorted access for visitors should be a standard feature. Make sure your door access control system can adapt and expand as your needs change. 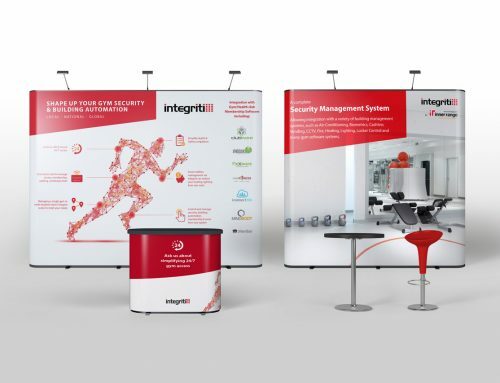 Our Inception system can accommodate up to 128 doors, while our Integriti and Integriti Encrypted High Security systems have no limits on the number of doors they can incorporate. There are so many third-party products you can integrate with your door access control system, the most obvious being CCTV or an intercom. These provide your site managers with more complete information about events taking place and allow staff to deal with them more effectively and efficiently. This makes your site safer and more secure for users too. You’ll need an access control system with an open IP platform if you want to integrate other systems and functionality. You can include Automatic Number Plate Recognition (ANPR), cashless vending, active directory, asset tracking, key lockers, personnel tracking. The list is endless and means you can create a bespoke access control system for your individual needs. For more information about how Inner Range products can help with door access control needs, please contact ireurope@innerrange.co.uk or call 0845 470 5000.